So, you’re looking for a new job and you’re first port of call is updating your CV. We all want the perfect resume and using these top tips you can achieve that! 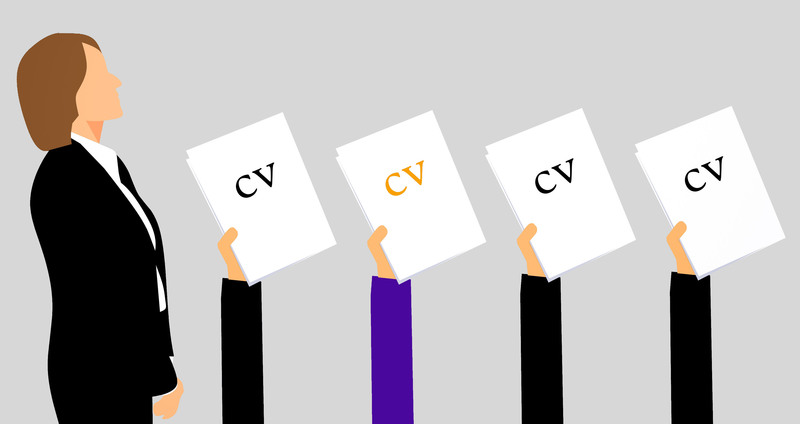 Your CV filename should tell people who you are and what the document is, for example ‘John Smith CV’. This may seem like a very minor detail when you are rushing to save your CV and send it out to prospective employers but it means a lot to the person reading it. If you do not take the time to save your CV as something meaningful, your future boss may think ‘Well, if they can’t name a document properly, can they do the job?’. It will take 2 minutes to name your document professionally and will go far in your hunt for a new career! Now this may seem like common sense but you would be amazed how many CVs I have seen with no contact details at all or those with no phone number. As a bare minimum you should have a phone number, whether that be landline or mobile, and an email address. This should be right at the top of your CV where it can be easily found for the hiring manager. In an ideal world, you should also include your address but if you do not feel comfortable doing this, then just the town or city you live in will suffice. Think how frustrating it can be when you can’t get hold of someone…it says a lot about your reliability if you are easy to get hold off! First of all, a CV is a summary of your experience and qualifications, not a short story! 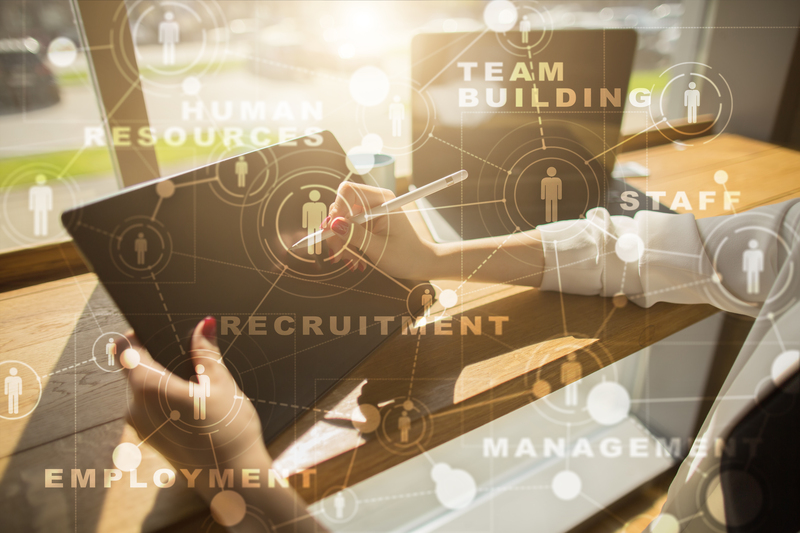 A day in the life of a recruiter or hiring manager can be very busy so they are likely to be looking at a lot of CVs in their day. • Can any of the information be contained in an additional portfolio taken along to an interview? • Can you change the layout to maximise space? • Can you remove unnecessary words or phrases? The most important detail to remember when writing your CV is to ensure that everything of significance is included on the first page. Your CV is the first impression any future employer will receive from you, therefore this is why it is paramount to make certain there are no spelling or grammatical errors. Run a simple spell check in Microsoft Word to eliminate any inaccuracies and improve your chances of a new career. As a recruitment agency, any gaps in your employment history is the biggest no-no for us. It isn’t an issue if you have short breaks but you must be able to explain them. Any unaccountable interruption in your employment that cannot be explained is a huge red flag for any recruiter or business. A lot of people out there do not feel comfortable blowing their own trumpet but this is a big necessity on your CV. The whole idea is to sell yourself! When writing your CV, many out there are concentrating on the paper qualifications or work experience they forget about the achievements within those roles. For example, if you won ‘Employee of the Month’ or ‘Top Seller’, shout about it! Whoever is reading your CV will need their eyes drawn to the best bits, this can be easily done by using bullet points. Your achievements will be key in making a decision about who gets shortlisted for an interview.